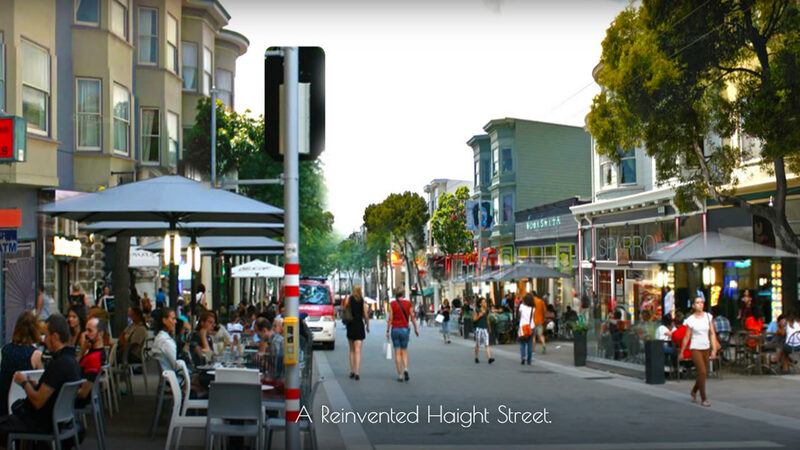 SAN FRANCISCO (KGO) -- There's a new idea floating around to turn San Francisco's Upper Haight Street corridor into a pedestrian-only neighborhood. It's all part of the Revolutionize Haight movement, which was created by Reed Martin, a one-time San Francisco mayoral candidate. According to SFGate.com, Martin wants to close Haight Street to most private vehicles. The trade-off, according to Martin, is better outdoor space for pedestrians and a healthier, more organic transit corridor that better serves neighbors. Click here to learn more about Martin's plan.